02/12/2019 Washington D.C. (International Christian Concern) – Judge Mashallah Ahmadzadeh has presided over the trials of many Iranian Christians arrested by the authorities. Like other Revolutionary Court judges, Ahmadzadeh received training in Islamic religious law from a theological seminary. He was selected for this judicial position because of his dedication to guarding against any ideology that could pose a threat to the Islamic Republic of Iran. February 11 marked the 40-year anniversary of the rise of modern Iran. Today, the hardline Islamic ideology which founded Iran continues to dominate society, in part thanks to judges such as Ahmadzadeh. However, many Iranians are challenging the legitimacy of the country’s leadership. The cracks have begun to fray for some time now, increasing significantly within the past year. This has led the regime to demonstrate a show of strength in Iran’s Islamic identity, allowing judges like Ahmadzadeh to double down against Christians. Pastor Yousef Nadarkhani is just one of many Christians who have experienced the biting sting of Judge Ahmadzadeh’s gavel. Pastor Nadarkhani represents the essence of why Judge Ahmadzadeh is so harsh toward Christians. A Muslim who converted to Christianity, Pastor Nadarkhani would become a highly influential Christian leader and lead a large house church. He was first arrested in 2006, and again in 2009, after lodging a compliant before local education officials that they were forcing his child to read from the Quran. In response, the authorities charged him with apostasy—he was jailed for over 1,000 days and sentenced to death in 2012. The international outcry was profound, and his death sentence was overturned, although he was not released from prison until 2013. No Christian has been sentenced to death since then, but the task fell to Judge Ahmadzadeh to ensure that Pastor Nadarkhani was kept in line. Three short years later, he was again arrested. Judge Ahmadzadeh found Pastor Nadarkhani guilty of “acting against national security [by] promoting Zionist Christianity.” The sentence was harsh: 10 years in prison and two years of exile in Nikshahr, a town nearly 2,000 kilometers away from his family in Rasht. By issuing this kind of sentence, Judge Ahmadzadeh was striking hard against Christianity, and Pastor Nadarkhani in particular. Judge Ahmadzadeh could not beat down the Gospel message, but he could ensure that Pastor Nadarkhani was subjected to inhumane treatment in prison. He could not put an end to Christian community, but he could isolate Pastor Nadarkhani. The pastor’s sons were young children when he was first put in prison. They would be young men in their late twenties by the time his latest sentence is completed. 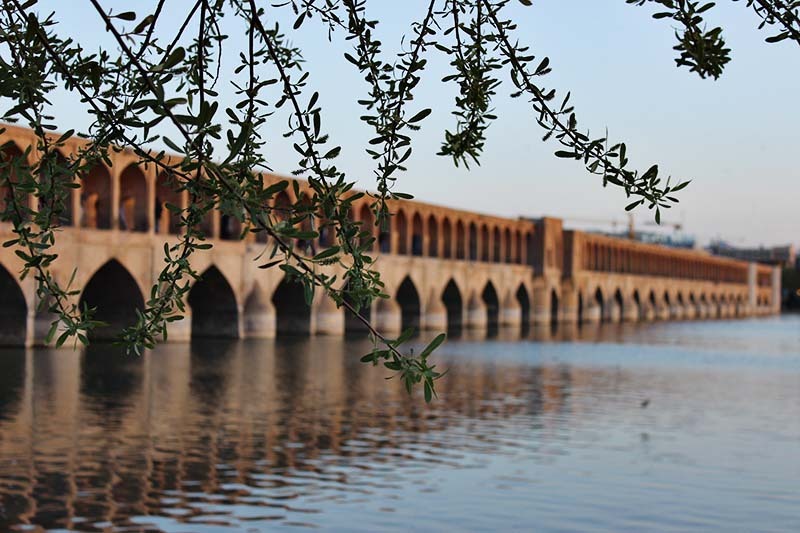 Judge Ahmadzadeh’s treatment of Christians is not just limited to Pastor Nadarkhani. Every Christian known to pass through his court has been sent to Evin Prison, and many have been sentenced to 10 years in prison. There, they face inhumane and degrading treatment. Exile is also a frequent component of Judge Ahmadzadeh’s sentences. Even though Judge Ahmadzadeh treats Christians harshly, many believers continue to hold onto their faith in Christ. The words of an open letter penned by Pastor Nadarkhani in 2012 continue to serve as an inspiration to those facing years of imprisonment.